Nestled in the heart of the loveliest little community in Northeast Atlanta, the Sagamore Community Club is the area's most charming pool and tennis club and home to one of northeast Atlanta's only saltwater pools. 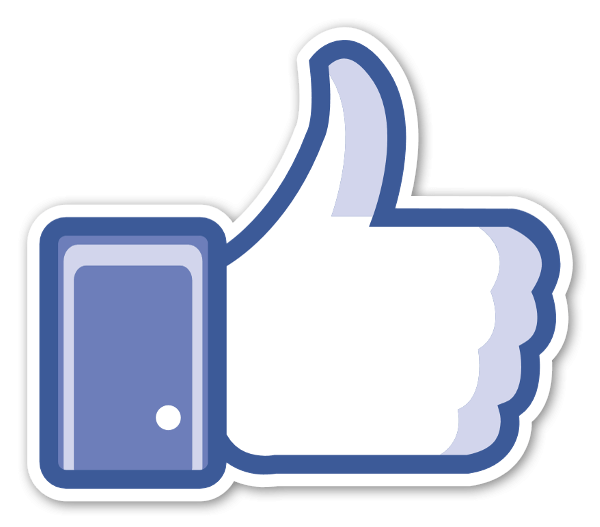 Visit our new members area for more information. Sagamore Community Club members swim with the Briarcliff Woods Beach Club (BWBC) Barracudas Swim Team. 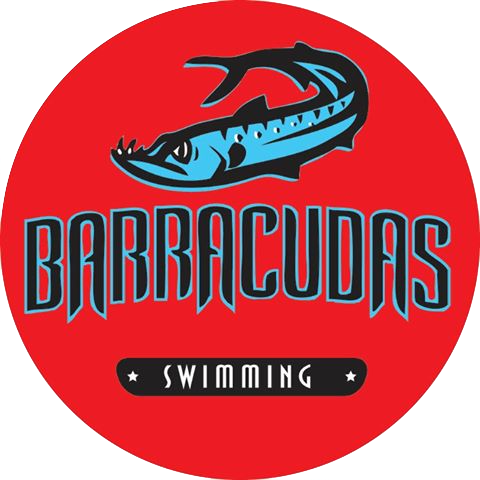 The Barracudas have more than 200 members. Practices are held at both the BWBC and Sagamore pools. Meets are held at the BWBC and nearby neighborhood pools. Swim meets are held weekly during the month of June.